Join The Owls in celebrating 5 years of OWLKEYME! We’re so stoked about all we’ve achieved in the last 5 years. The experiences we’ve shared, people we’ve connected with… we don’t even know where to begin! But what we do know is that we want to share the love with ALL OF YOU. 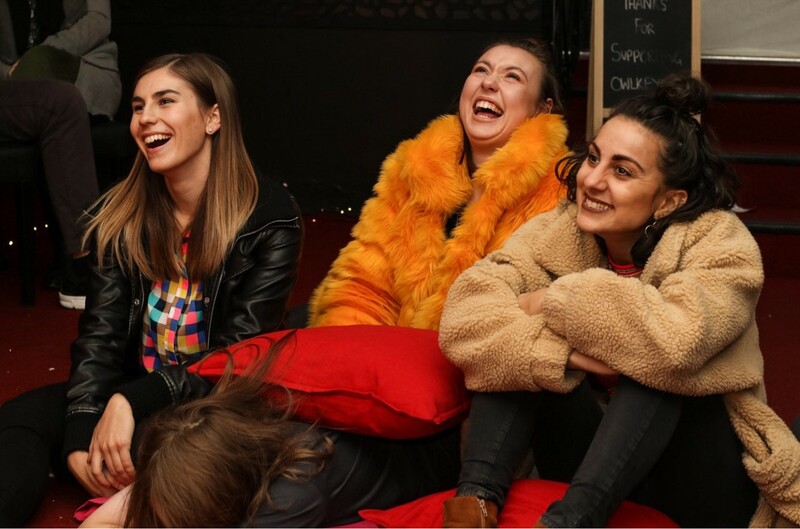 Immerse yourself in chill vibes, hear from our founder Nicole Lamb, find out about what we’ve been up to, learn how you can get involved and mingle with like minded people. Enjoy live music by Hannah Mae with some chai and cheeky grazing table. No pressure but with a room full of such talented humans there is always the opportunity to get up on the mic, share a story, a song, showcase your moves or just sit back and vibe it out. Feel free to use us an opportunity to get creative with a supportive family cheering you on! Whether you’ve been involved with us in the past or are our friends on social media – everyone is welcome & encouraged to come & experience the essence of OWLKEYME. Special thanks to our amazing & always supportive friends Elevated Grounds for sponsoring the event, and to all of YOU for helping us keep the OWLKEYME dream alive! In case you don’t know what we’re about… OWLKEYME is a not for profit creatively driven organisation. Our intention is to empower individuals and communities to strengthen, develop and awaken their true purpose beyond illusion. We guide and source real opportunities for Young People to express themselves artistically.